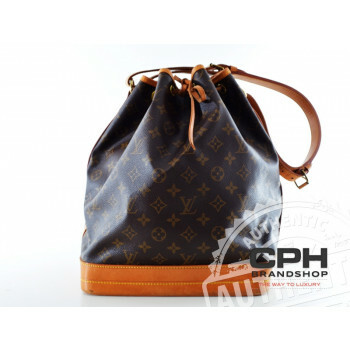 CPH Brandshop ist Skandinaviens bevorzugter Webshop für authentifizierte Vintage und gebrauchte Luxusgüter von Louis Vuitton, Chanel, Hermès und vielen mehr. 2.683,59 EUR Auf Lager. Lieferzeit 1-3 Tage. 1.060,02 EUR Auf Lager. Lieferzeit 1-3 Tage. 1.194,20 EUR Auf Lager. Lieferzeit 1-3 Tage. 1.341,79 EUR Auf Lager. Lieferzeit 1-3 Tage. 737,99 EUR Verkauft. Nicht lagernd. 644,06 EUR Verkauft. Nicht lagernd. 469,63 EUR Verkauft. Nicht lagernd. Melden Sie sich jetzt für den CPH Brandshop Newsletter an! Seien Sie der Erste, der sich über die neuesten hinzugefügten Designerwaren informiert, nach denen Sie sich sehnen. 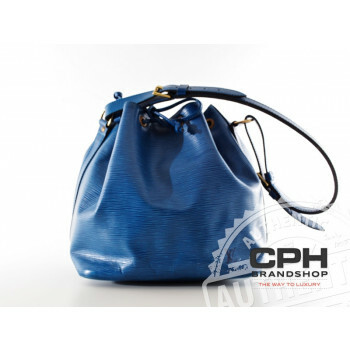 Entdecken Sie die Welt von CPH Brandshop! © 2019 CPH Brandshop - Das ist CPH Brandshop. Ihr Second-Hand-Designer-Tasche Ziel. Alle Artikel auf CPH Brandshop werden auf ihre Echtheit und Qualität geprüft. 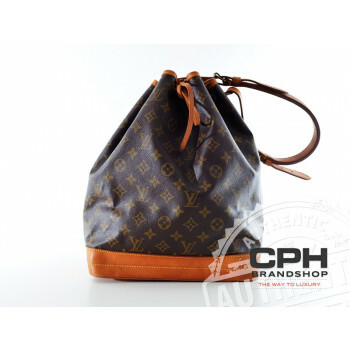 CPH brandshop has five different categories in which any product sold with us will be placed based on it's condition. 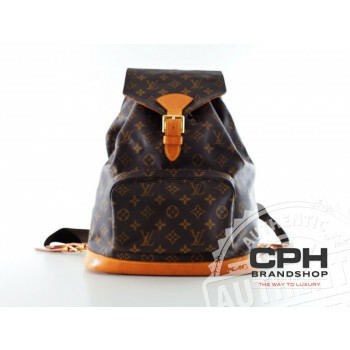 It should be noted that the categories are based on general wear and tear if a product has a defect which is not due to normal wear and tear, it will always be mentioned in the description of the bag. The item was almost never worn and shows almost no signs of use. It may still be in its original packaging with price tag. 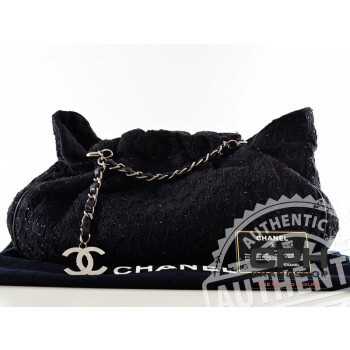 The item was worn only a few times and is in very good condition. It shows no or only minor signs of use and has no flaws. The item was worn several times but still is in a good condition. It shows only minor signs of use and has no major flaws. 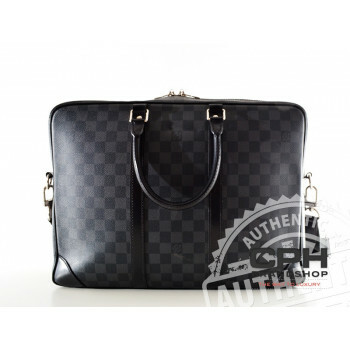 The product is in stock and will be shipped within 1-2 working days from confirmed order. The tracking number will be forwared on email once the product has left our store. Delivery usually takes place within a few days. Do you have any questions or need some advice, or would you like to place your order over the phone? Well then look no further because our concierge service are here to help you. ODER KONTAKTIEREN SIE UNS, INDEM SIE DIESES FORMULAR AUSFÜLLEN.